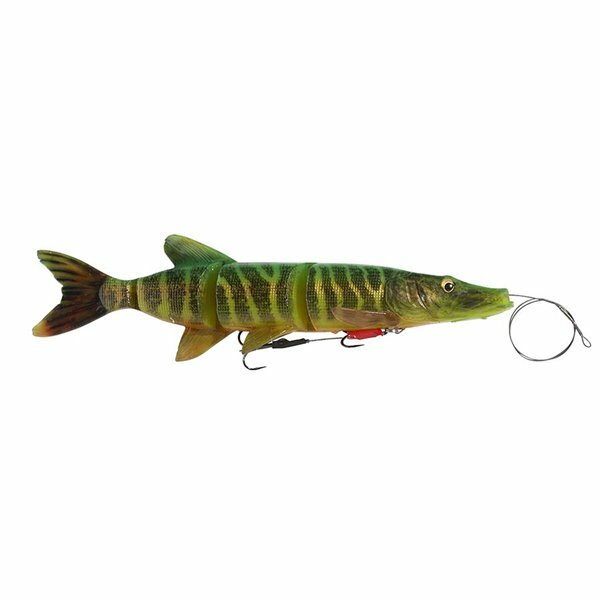 SAVAGE GEAR is a unique and highly respected brand developed for predator fishing. 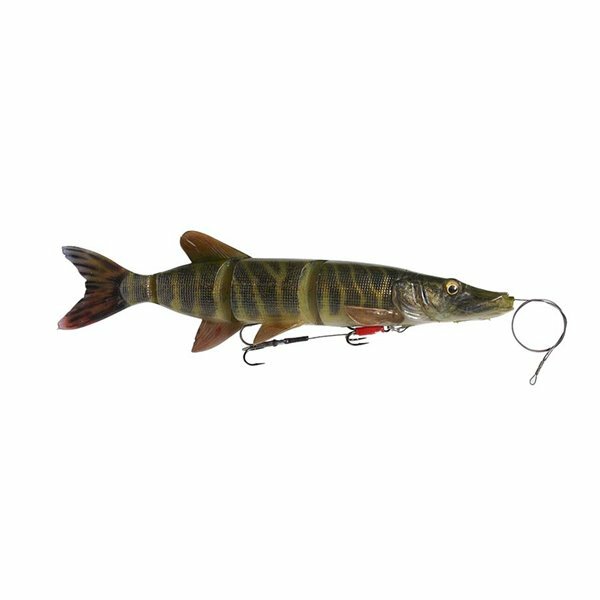 The target species include pike, perch and zander, but in general all predator fish may be targeted with SAVAGE GEAR's innovative lures and general fishing tackle. 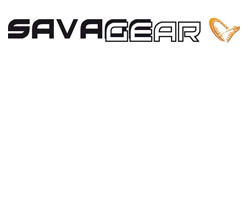 The backbone of SAVAGE GEAR is product manager Mads Grosell, and the ingenious product development work, he has done over the last years. Local experts from central Europe as well as Scandinavia have further developed and tested the products, and we can proudly say that this program is the most innovative set-up and worked-through program that has entered the trade for several years.